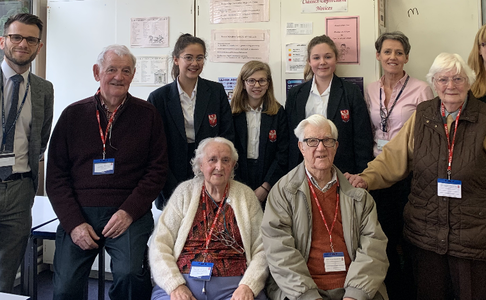 Students in Year 9 invited in members of the local community to a vibrant question and answer session on life in the home front in the Second World War. Students will now be completing their notes on the experience to go into a collective newsletter for posterity. 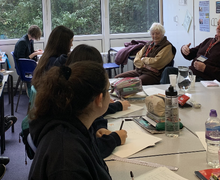 The history department would be very excited to hear from any local residents who would like to share their experiences of WW2 and could possibly visit the school in the future to talk with students. Please get in touch with tmillard@dggs.kent.sch.uk if you would be willing to get involved in a future event.